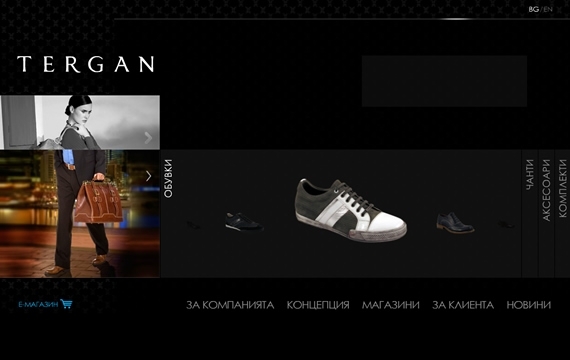 We have created an interactive Flash site especially for Tergan Bulgaria. We used latest technology trends for this - ActionScript + XML. Do not miss the opportunity to look through the real leather collection - products for men and women and to visit Tergan shops in the city of Varna, Bulgaria.